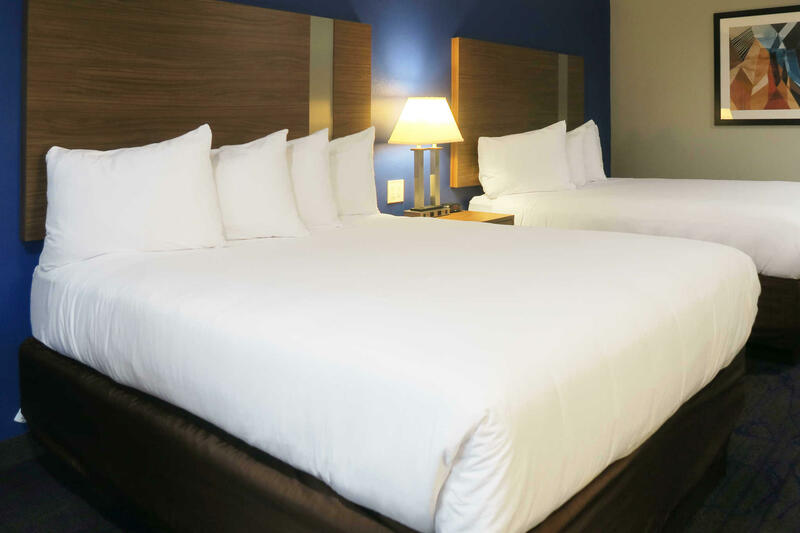 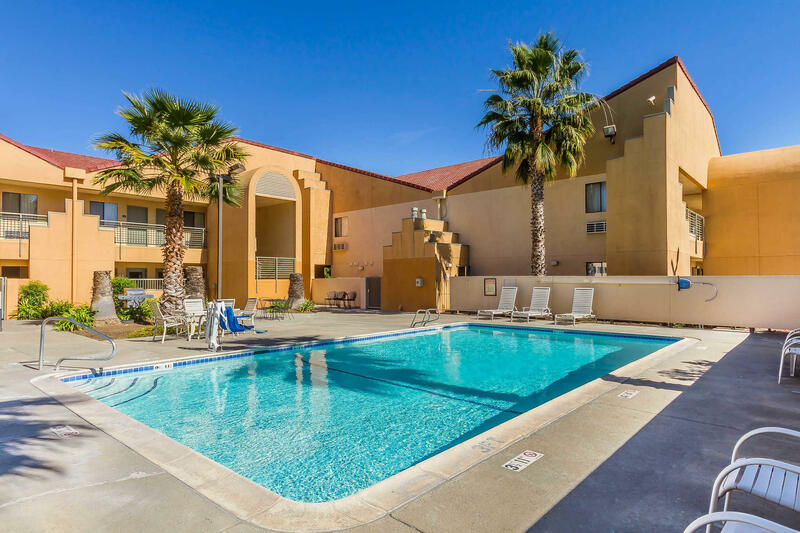 The Quality Inn & Suites hotel in Vacaville, CA is near downtown Vacaville and the Vacaville Premium Outlets. 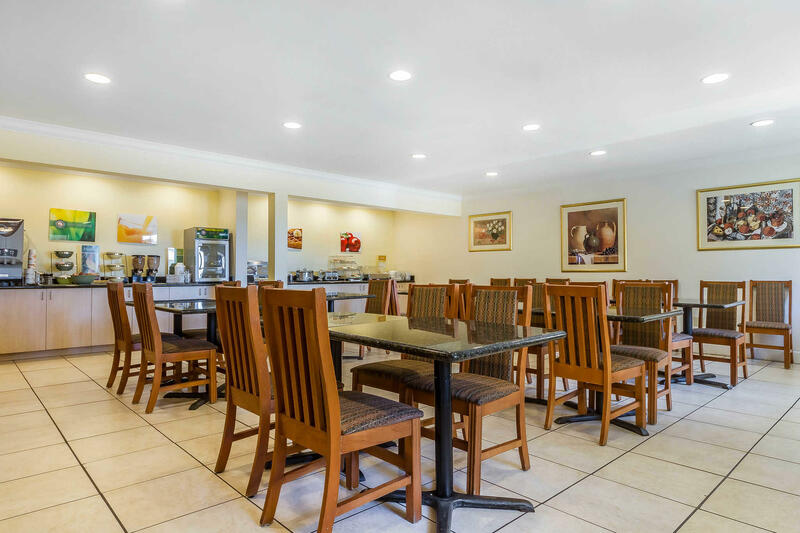 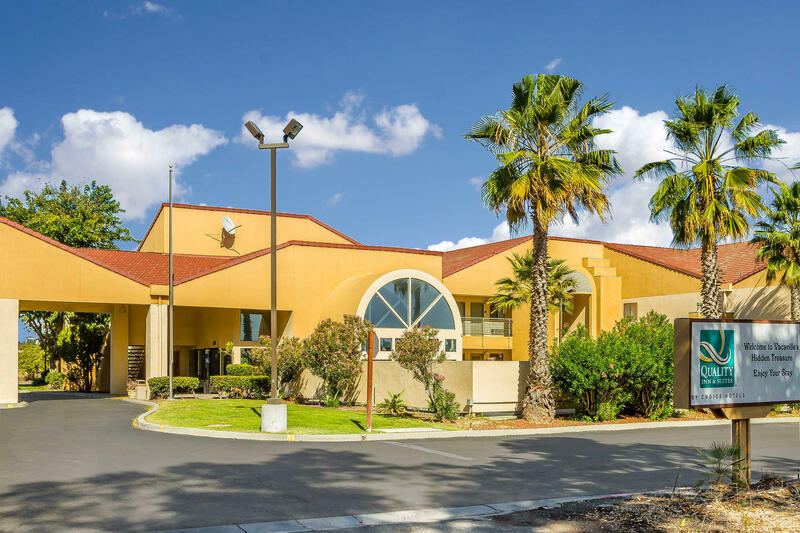 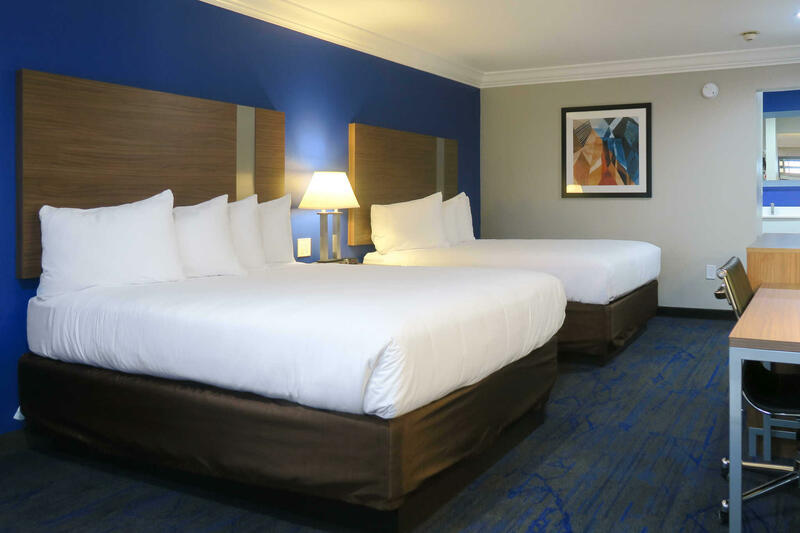 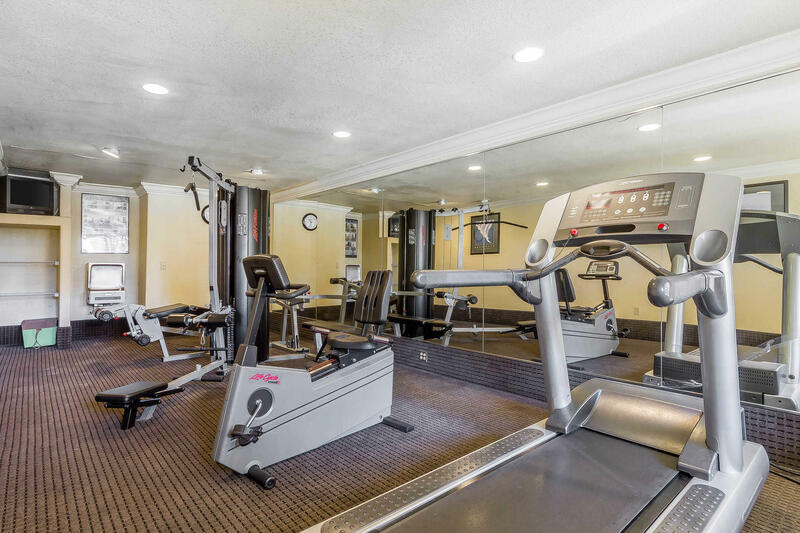 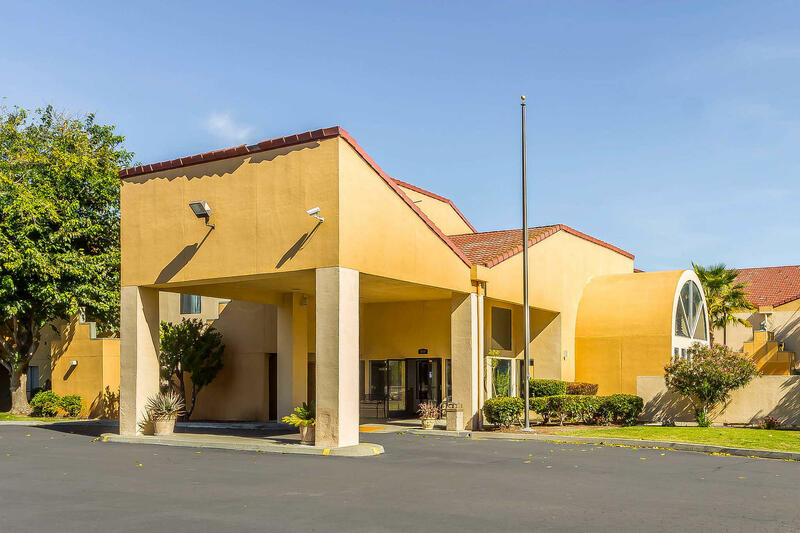 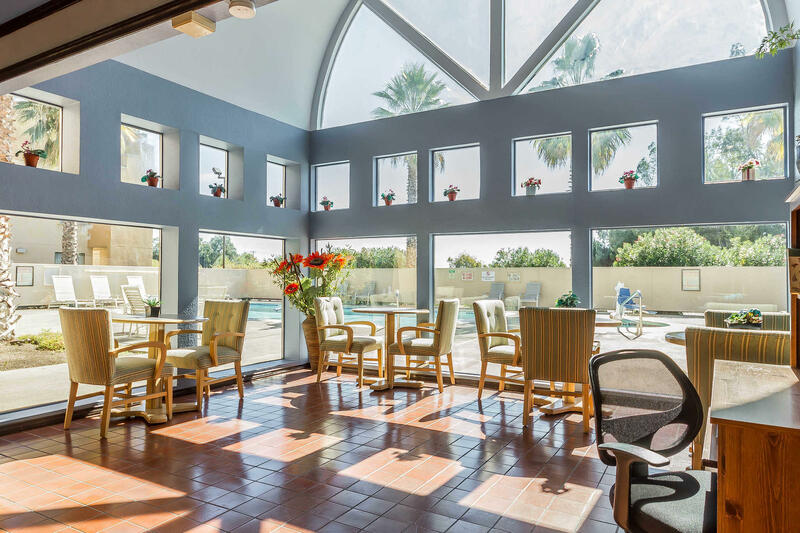 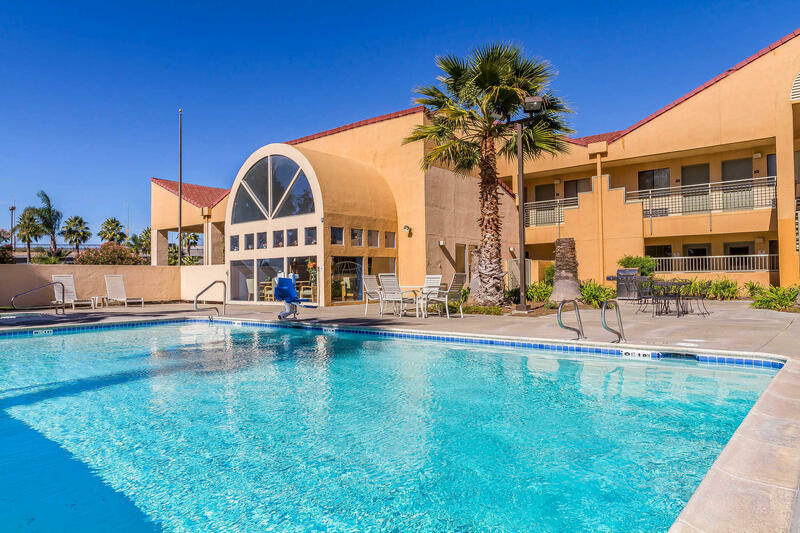 Situated near Interstate 80, we are conveniently close to the Vacaville Museum, Jelly Belly Factory, Cache Creek Casino, Napa Valley and the Sacramento Zoo. 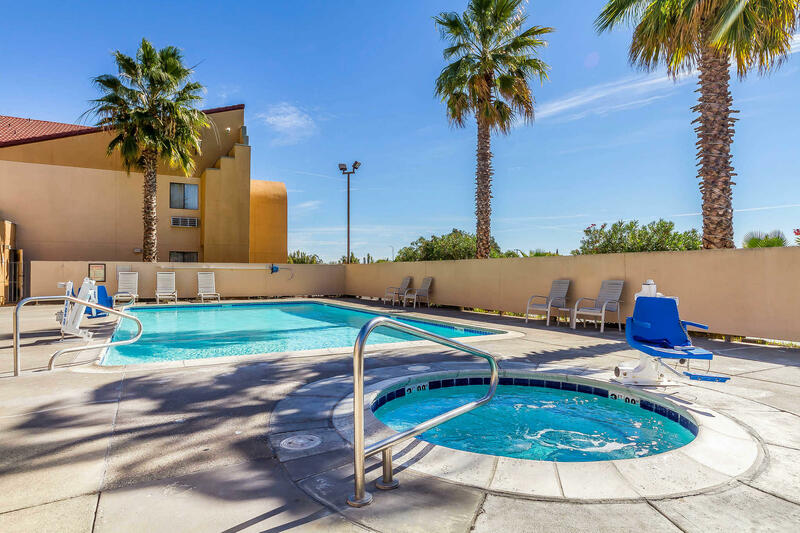 Stroll through nearby CreekWalk with musical entertainment. 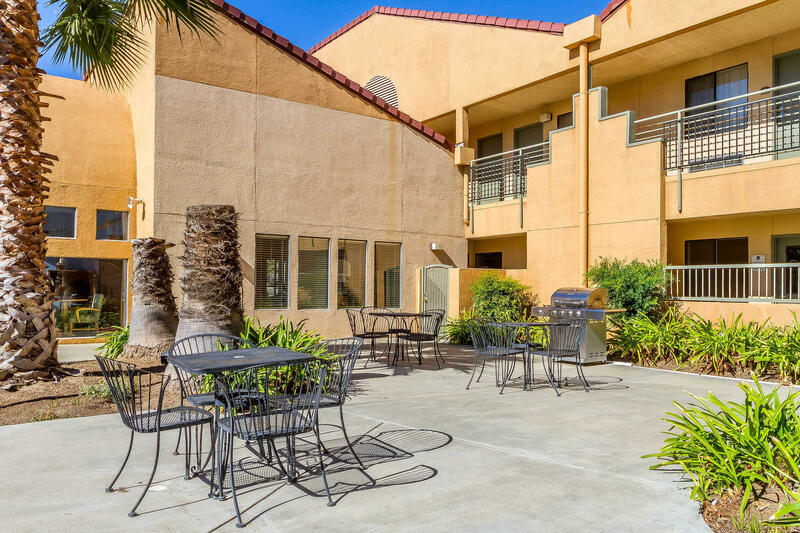 Travis Air Force Base and the University of California, Davis (UC Davis) are nearby. 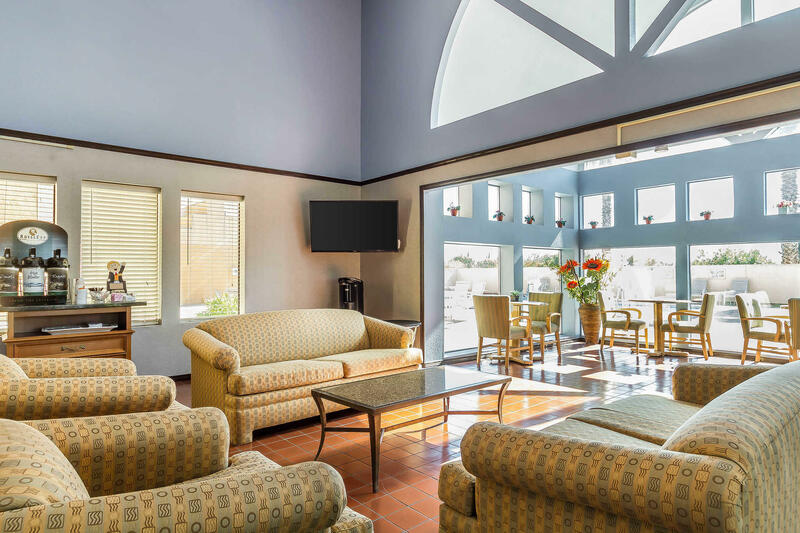 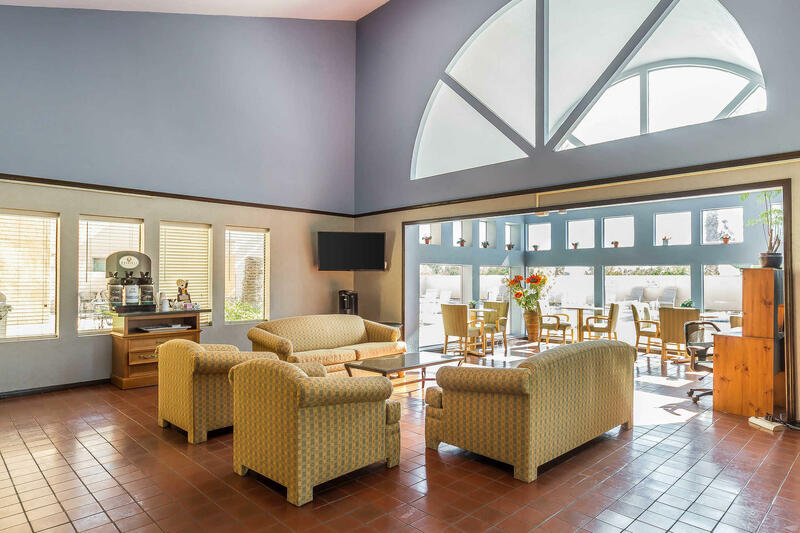 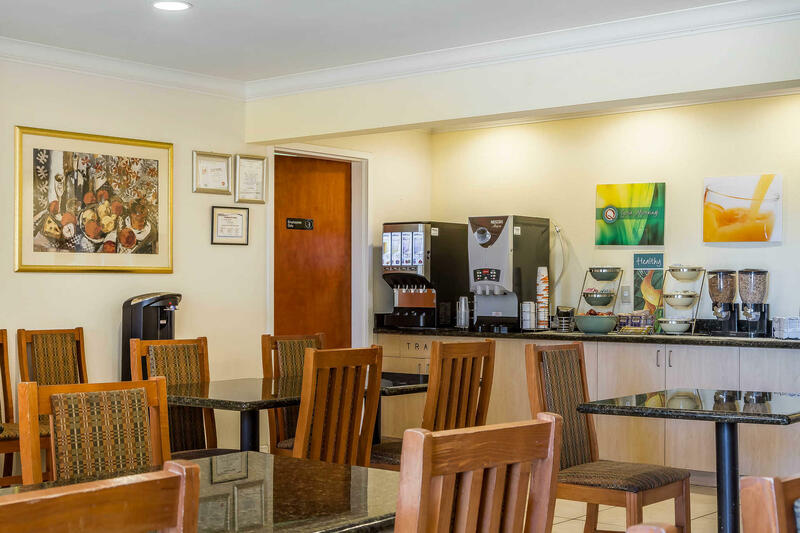 This pet-friendly hotel offers a seasonal outdoor pool, hot tub and exercise room, free WiFi, hot breakfast, local calls and coffee. 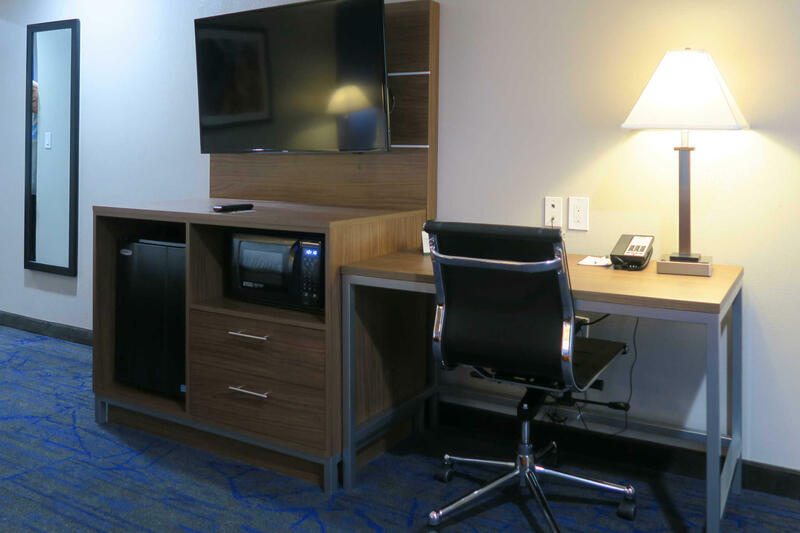 All rooms feature a cable television, refrigerator, microwave, coffee maker, desk, hairdryer, iron and board. 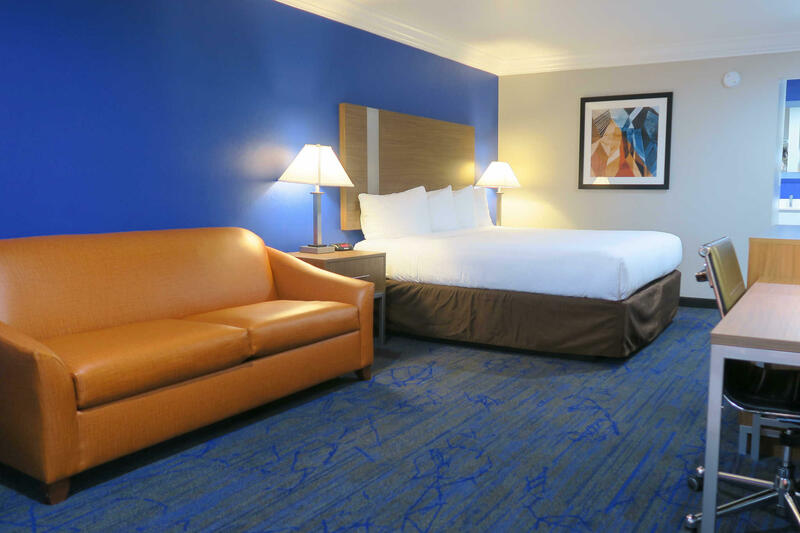 Non-smoking and handicap-accessible rooms are offered. 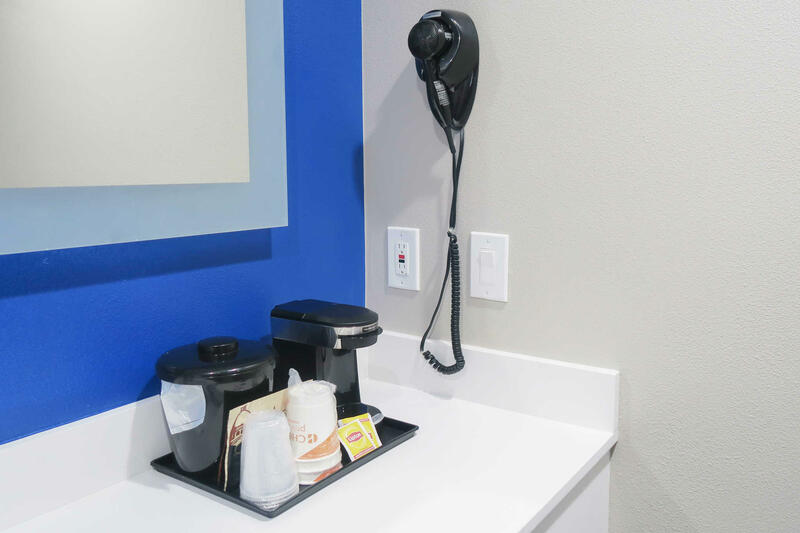 Our business center has copy and fax services. 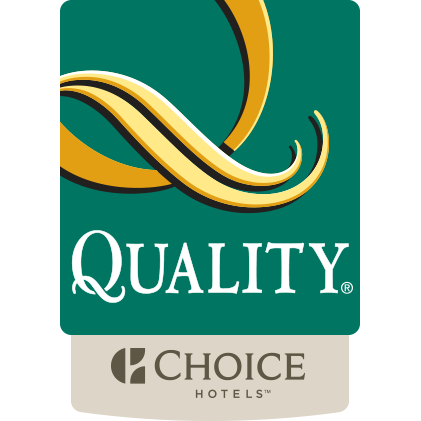 Guest laundry, a sundry shop and hotel safe are available. 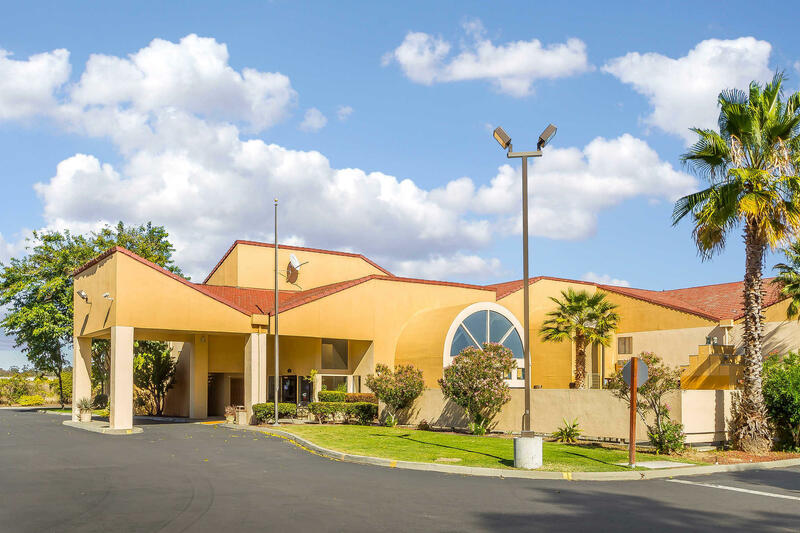 Buses are welcome. 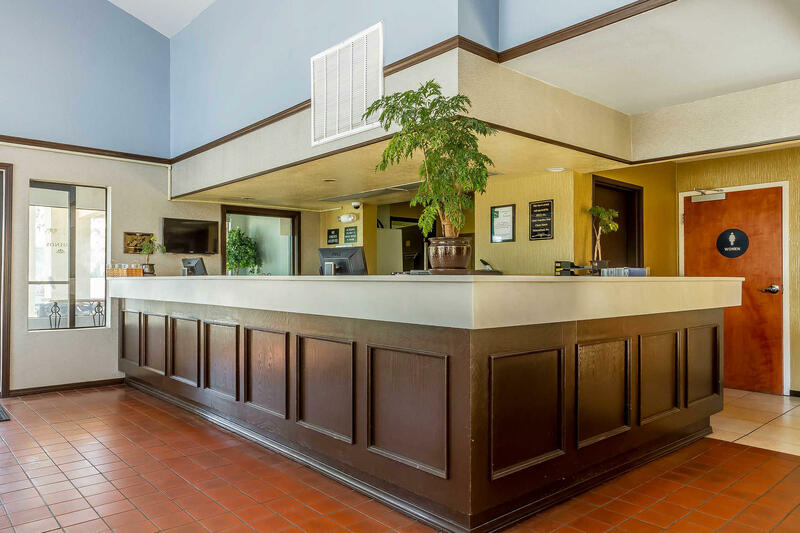 We look forward to your visit at the Quality Inn & Suites hotel in Vacaville, CA.